and for whatever reason suddenly I’ve gotten quite a few invites to be in or curate Kaiju shows around the world (!) One special event happens in Florida this October (to be announced soon ! 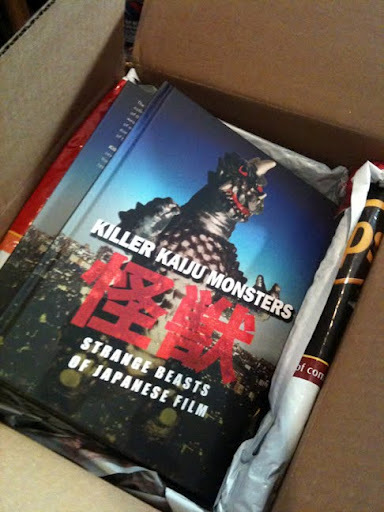 )and of course Kaiju Attack in Barcelona, Spain in June, San Diego Comic Con in July, Wonderfest Tokyo, Japan in July, Double Punch Kaiju Invade San Francisco 2, and much more for 2011…! Yikes, be careful what you wish for, folks ! 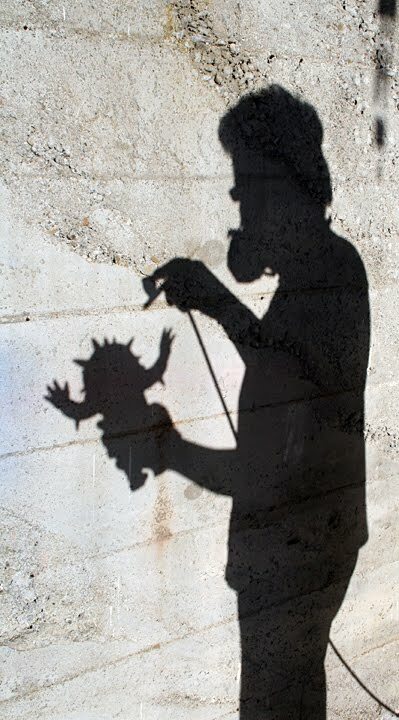 It’s all good, of course, and falls perfectly into my master plans (hee-hee) .. well, not to sound nefarious or evil, which I am not 😉 but really folks it’s about time Kaiju and Kaiju related artists get their due .. my main mission is to spread the word about masters such as Shimizu-san and Goto-san (yes, I know there are many others and I’m trying to get to more of them on my next trip to Japan !). Within that frame work the various Kaiju shows I curate help to showcase current artists either working in the same manner or influenced by … and finally I get much power from the past and present.. without sounding too new age like, their energies help me create my toys and artwork. Again with the age thing, but if I (we) don’t pass this history and love of Kaiju to the next generations than it will die. Many say in Japan, it has already died .. or at least is on it’s last legs .. to this point, I hope that my efforts and those of others to help Japanese artists get more exposure in the US and beyond, is not only a good thing but has to happen.. it’s survival in my opinion. 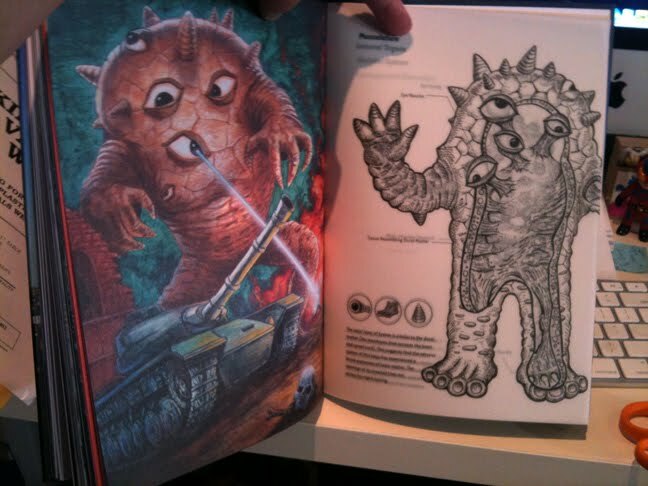 It will never be the glory days and Kaiju Booms of the 60s and 70s …even I know this. I can only do so much, I know .. and only time and history will determine if anything I’ve done or will do will even make a ripple in the Kaiju ocean.. without being too full of myself, I think it will make a difference and has… and in a positive and productive way.